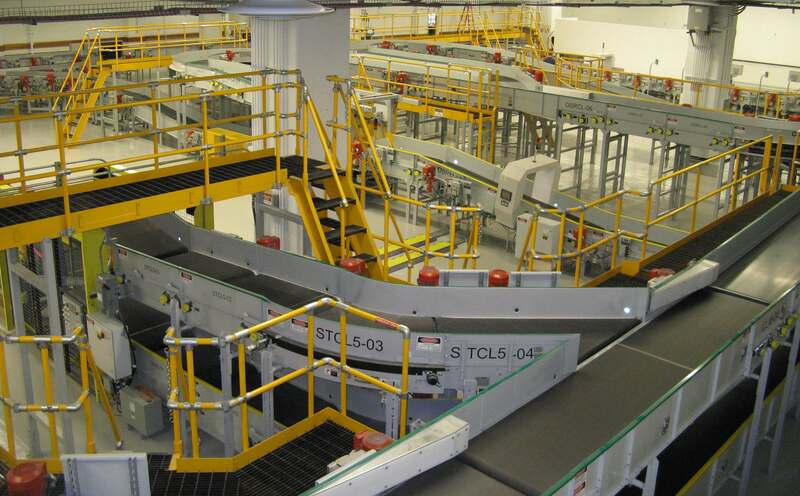 At G&S Airport Conveyor, we pride ourselves on our friendly and knowledgeable approach to helping our customers. Our sales department, backed by our project managers and manufacturing department, ensure each project detail is addressed from inception through completion. With our “can do” attitude, our positive approach has satisfied hundreds of customers and continues to sustain first-rate relationships in the baggage handling industry.